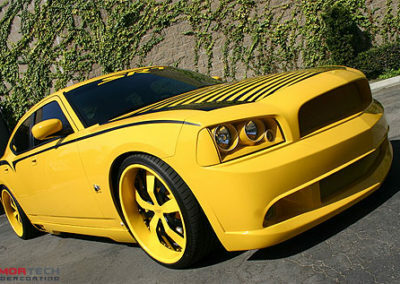 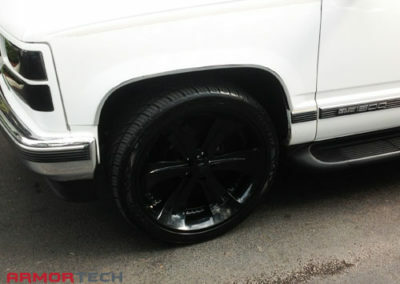 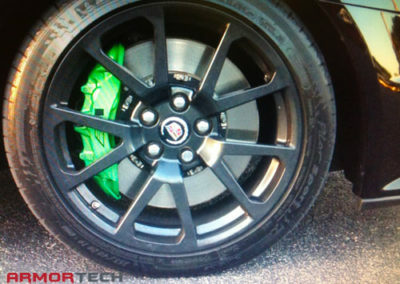 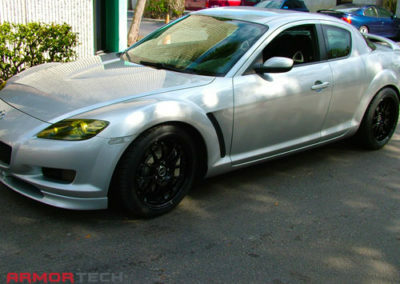 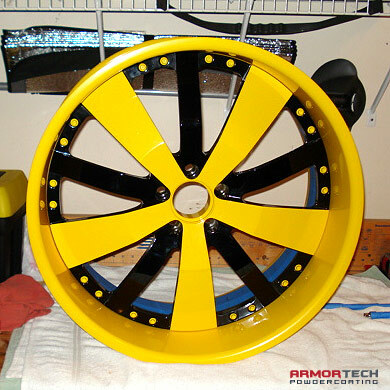 There is a reason why nationwide customers trust ArmorTech to powder coat their car / truck rims. 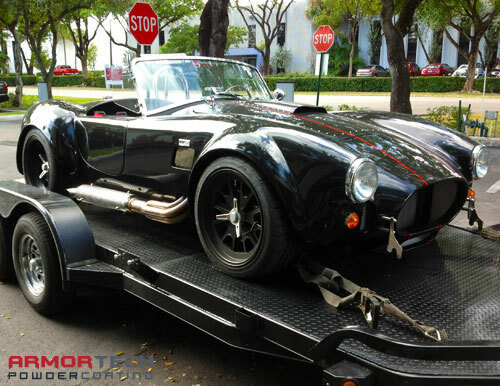 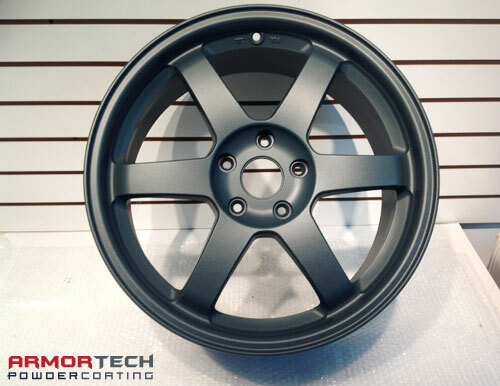 We have powder coated just about every type of rim & wheel, on just about every make of car and truck. 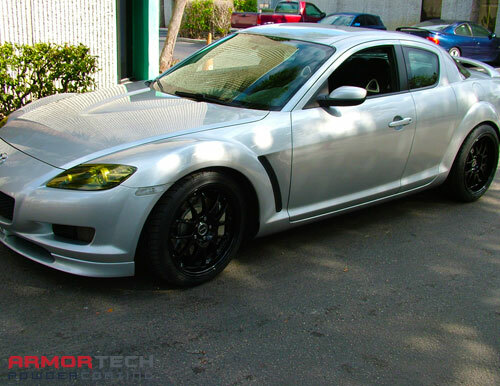 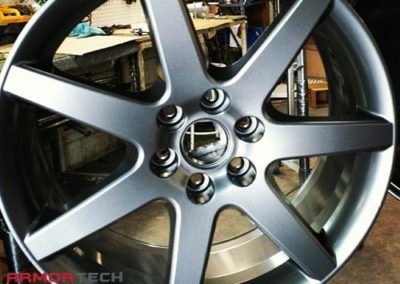 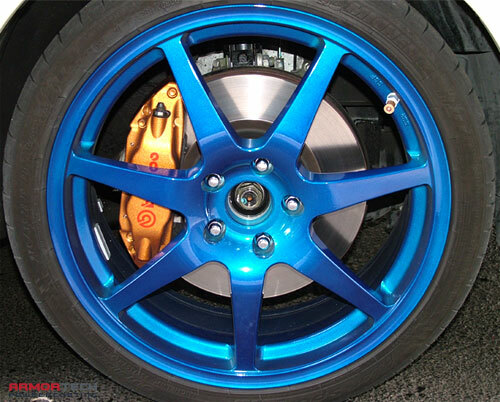 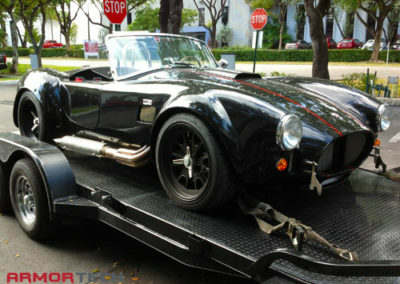 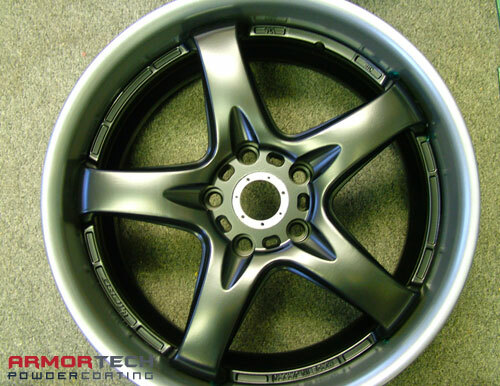 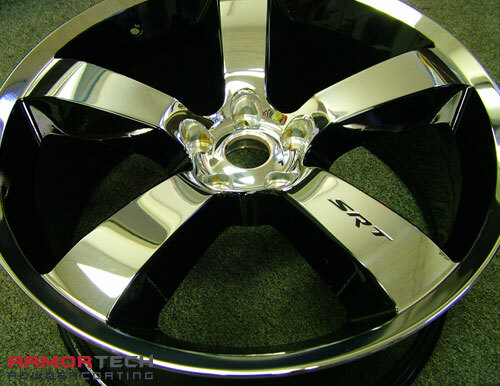 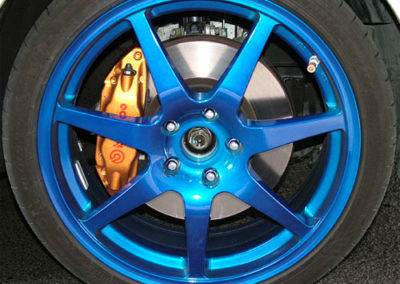 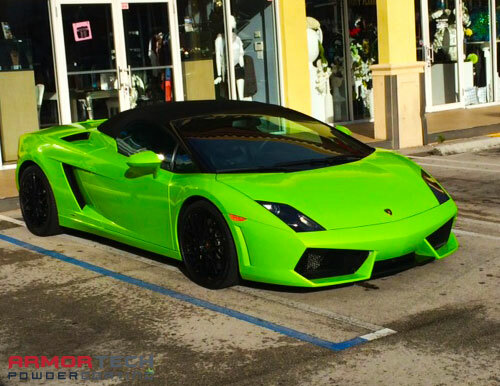 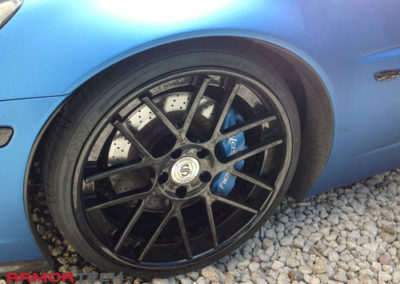 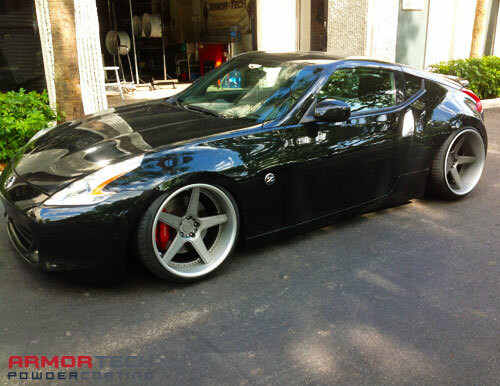 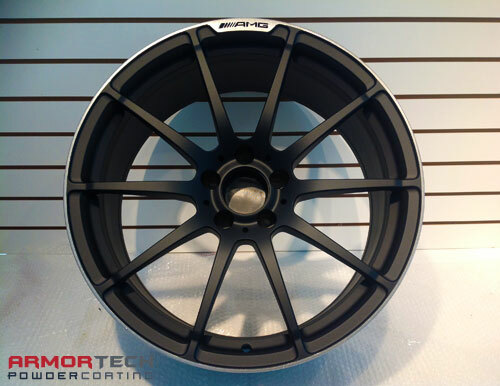 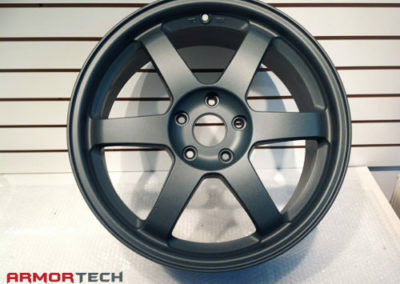 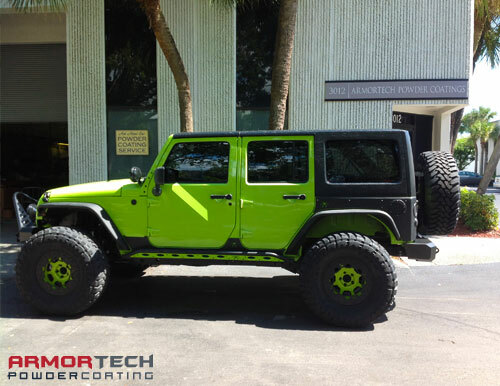 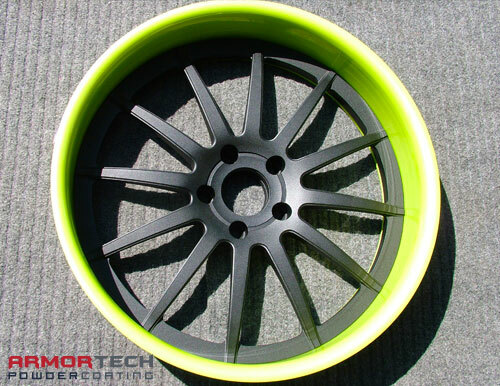 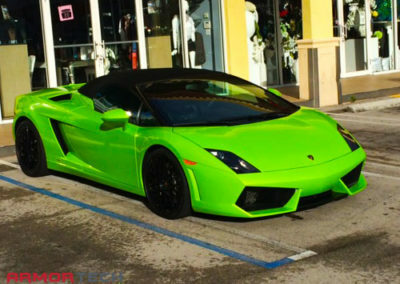 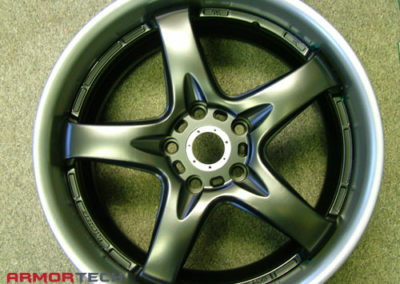 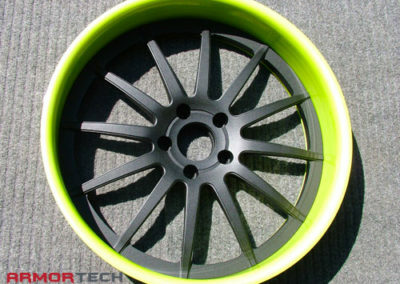 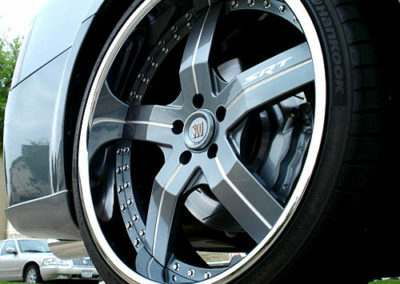 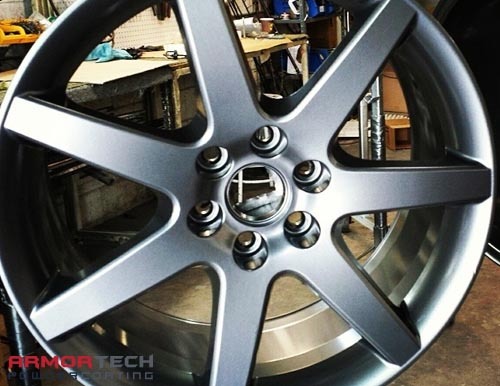 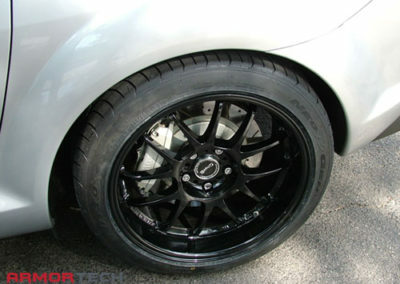 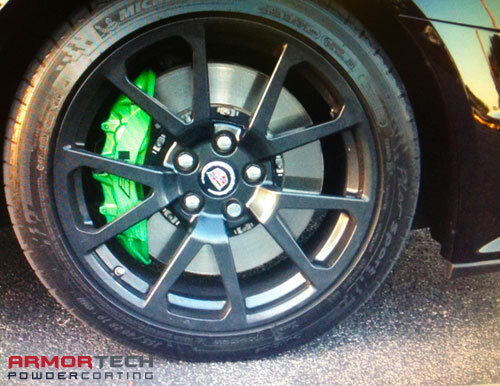 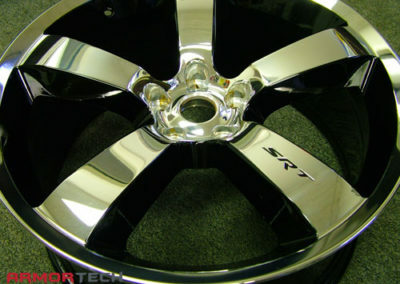 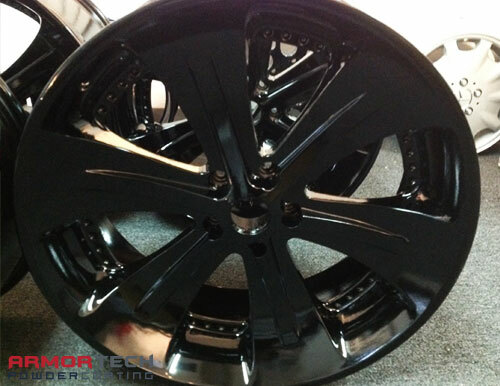 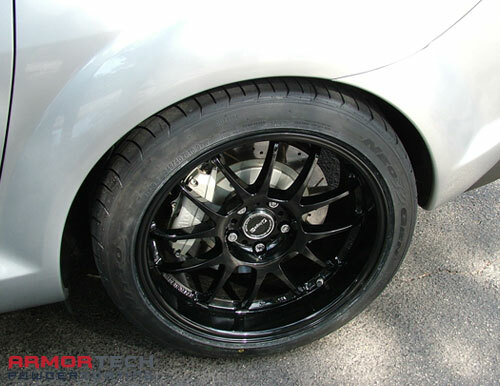 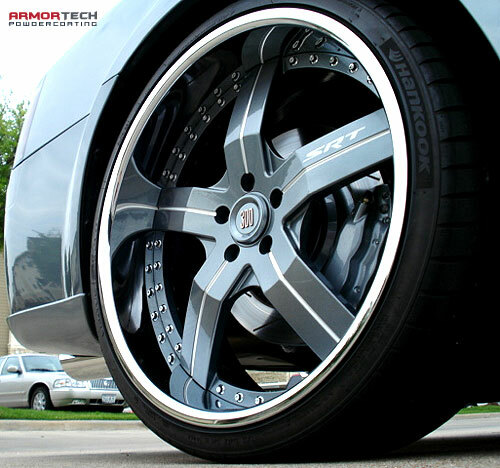 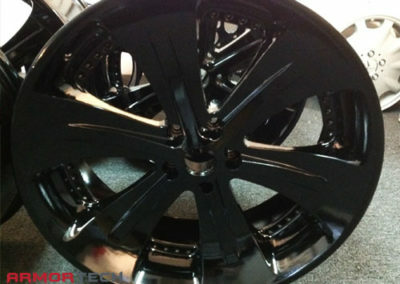 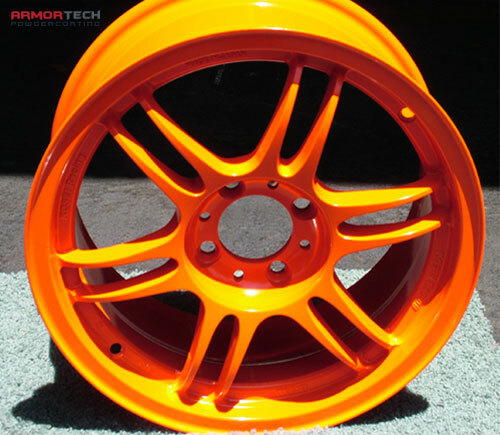 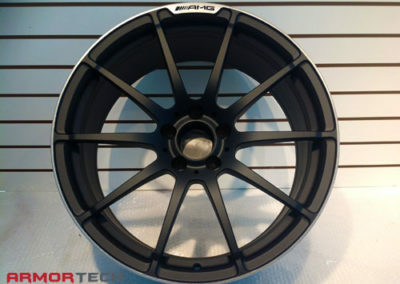 ArmorTech specializes in powder coating car rims, car wheels, truck rims and truck wheels. 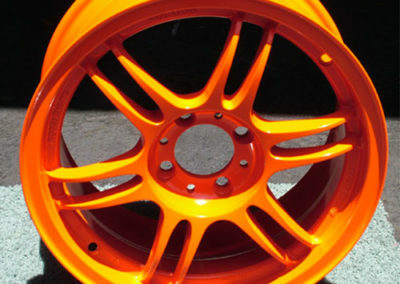 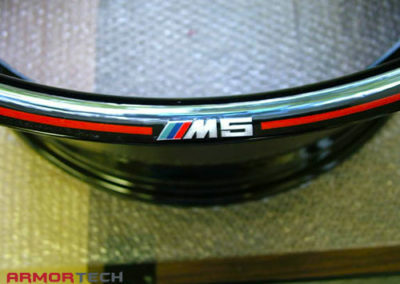 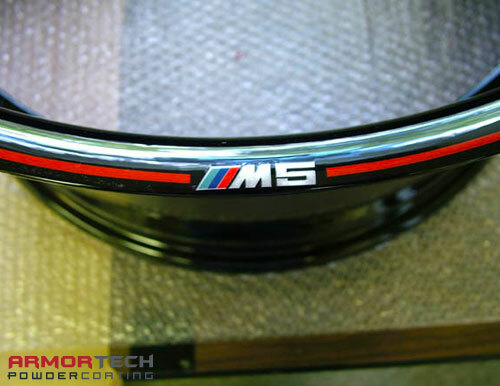 We will powder coat your rims and make them look better than anything else on the street (or the track).